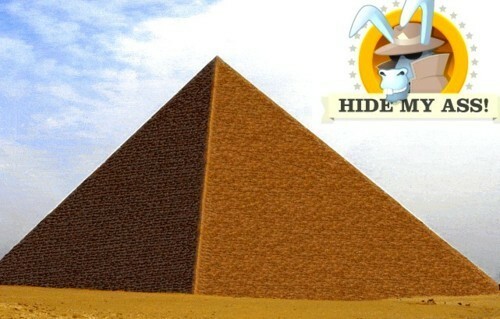 Egypt is the 31st country to welcome a Hidemyass VPN server. Hidemyass is the one with Overplay to offer a VPN server in this country, as you can see on START-VPN. If you are looking for an Egyptian IP address at Hidemyass, you should know that its annual offer is very interesting: $78,66. This price allows you to get 5 months for free, rather than purchasing every month an HMA! monthly offer which costs $11,52. Moreover, if you are not satisfied by your choice, you have 30 days to retract and be fully paid off.